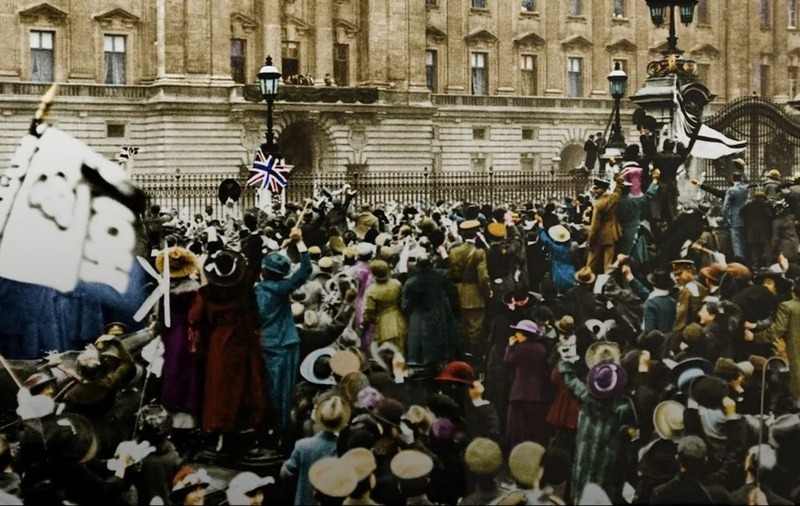 Images of the scenes after the conflict ended have been given a colour update 100 years on. A selection of historic Press Association images from 100 years ago have been colourised to mark the end of the First World War. The images taken by PA photographers in the early 20th century show scenes in the UK and abroad after the end of the Great War was declared, as well as commemorations held as the nation recovered. Here are some of the remarkable moments that were chosen for the project, which was released to coincide with Sunday’s anniversary, which is being marked with a series of ceremonies worldwide.